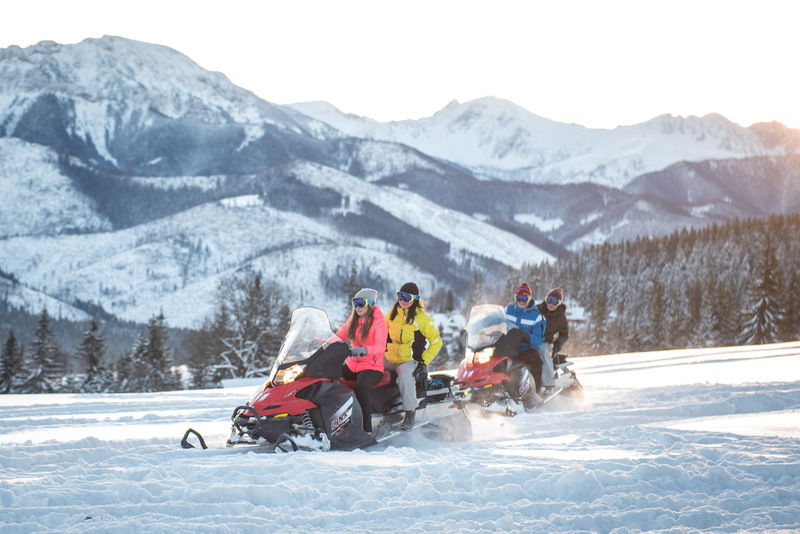 One hour snowmobile trip on winter trails with breathtaking views on Tatra Mountains. After receiving snowmobile and all needed equipment your Guide will take you to the mountain tour. 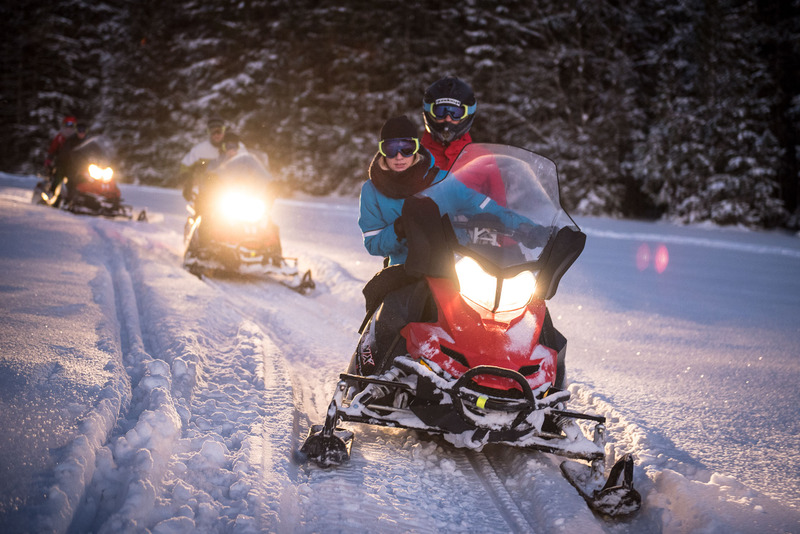 No prior snowmobiling experience needed - great for first-time riders! Also great idea for winter activity for families. We will have a short break during the tour - time for rest and making photos. Two hours Snow Safari on mountain trails with professional Guide. 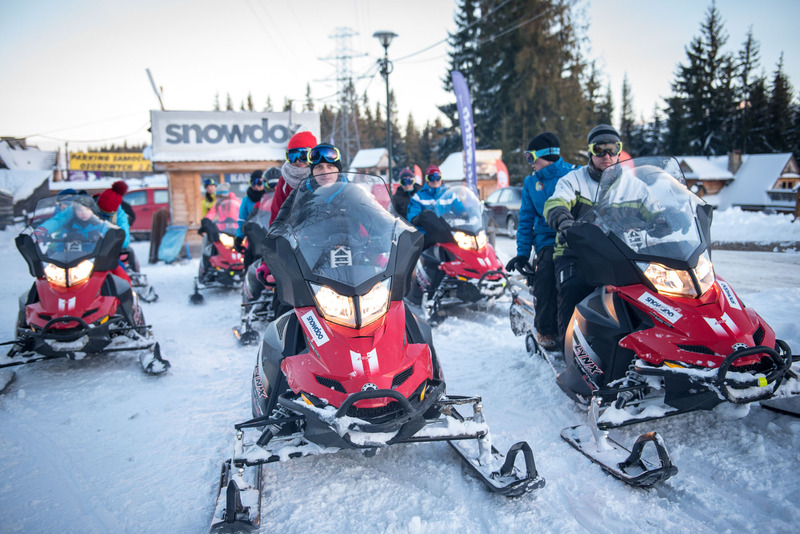 Intensive tour with lot of snowmobiling. Like always - we will meet on Gubałówka where we have our start base. After receiving snowmobile and all needed equipment your Guide will take you to the mountain tour. This tour is mountain trails, breathtaking views and lot of fun by riding your snowmobile. Due to intesivity of the tour we recommend this one for adults. Wonderful three hours adventure on snowmobiles & bonfire with hot meal. This tour is mountains trails - wild, not reachable for people in winter. You will be surrounded by breathtaking view on Tatra Mountains and Podhale Region. Your professional Guide will take you several kilometers from Zakopane where you will have a break. We will make a bonfire, drink hot tea and eat something from the fire. Then we will start our way back. During this tour you will get a taste of a real winter adventure - definitely best of our tours.